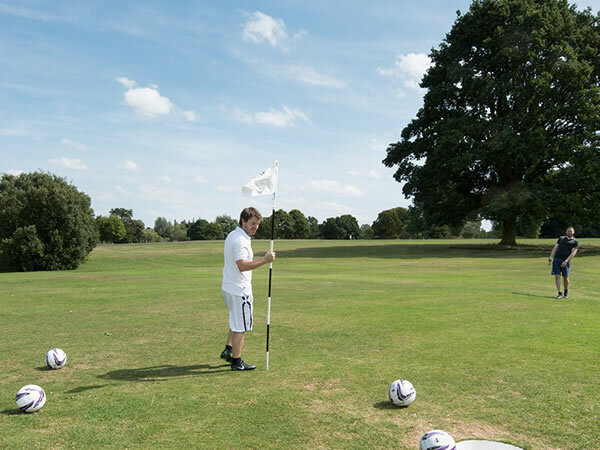 997 yard 9-hole Footgolf course takes a pleasant 40 minutes to an hour to complete. In the heart of Derbyshire, and seeing the sport’s popularity grow, the club strongly recommends booking to avoid disappointment. 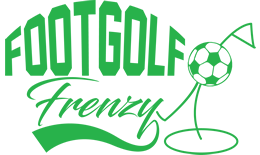 With varying drop-offs, bunkers and other obstacles, this is a diverse course offering plenty of challenge whatever your level of ability. Achieving consistently high reviews as a result of its high quality and good service, this is a popular course run by Derby City Council. Parking is available nearby for a small additional charge. This enables you to make use of all the other activities and facilities on the same site including a High Ropes course, play centre, walks, a craft village and Orangerie café serving a range of food and refreshments. Footballs are available to hire, alternatively you are welcome to bring your own. Was really looking forward to playing foot golf. The concept is brilliant. Unfortunately the course was really disappointing it was very unclear as to which hole was which. The children got really frustrated as they couldn't follow the course due to this fact. Thought it was a lot of money to pay out for such a poor course. Have played better courses elsewhere.